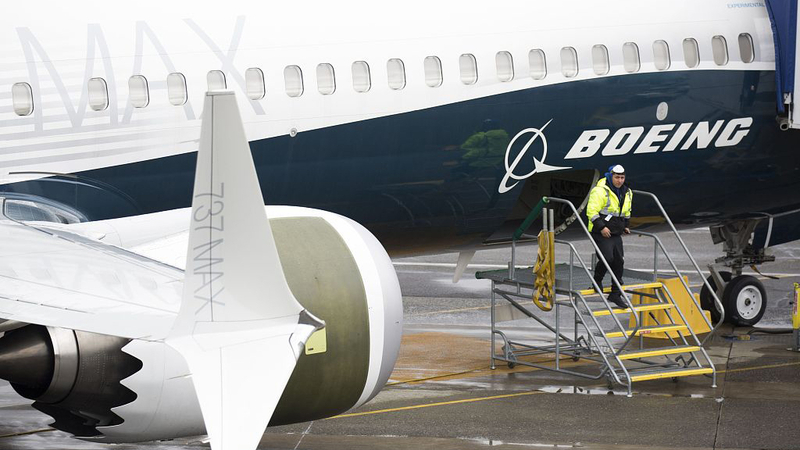 Boeing 737 Max crisis: Is the company too big to fail? The an unprecedented crisis Boeing is experiencing is largely self-inflicted. 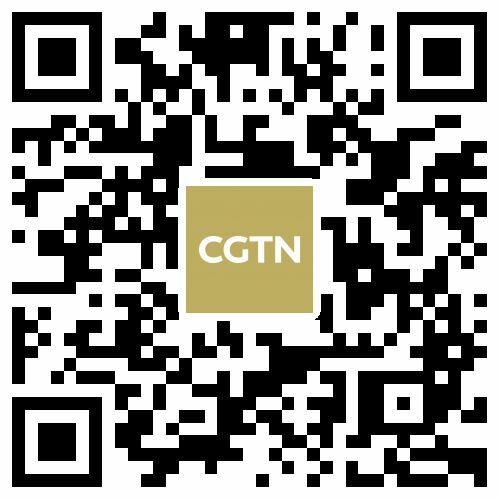 CGTN'S Wang Tongxuan explained its impact on the U.S. economy, and why many say the company is too big to fail.